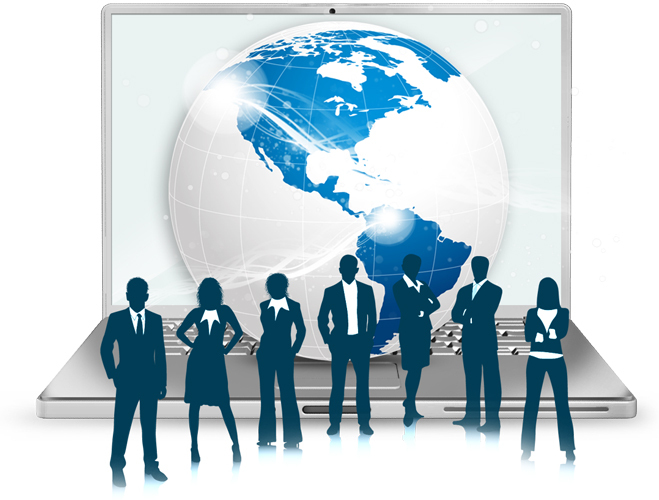 Many different companies and businesses all over the globe nowadays work online. That is why the question of how to speed up the website is very relevant. One of the best ways to do it is to set up a CDN for all static assets. In this case Content Distribution Network will deliver requested content to clients instead of the origin server. This will help to get better page response time, better latency time, as well as faster download speeds. User decides by himself which data send to a content delivery. Usually it is necessary to send big parts of files, which are static. These parts of files will be called CDN content. Such content can be loaded manually or can be selected automatically by a content distribution. Due to the second scenario, CDN will take files from the origin server. With both methods multiple servers will store data until it will be updated (manually or automatically). For example, if logo.png was modified, respective files on multiple servers should be updated. Otherwise, the old file will still be delivering to users. In this case, if distributed on multiple servers data changes and modifies often, it is better to use the automatic update. Usually such content data as CSS, JS and images updates very often, so useful update system is urgently needed. Such files can be perceived as a type of cache, which is stored on multiple servers all over the world. It should be noticed, that all CDN customers always retain a full control on their resources. Content distribution can be stopped immediately at any time; after that data will go only from the origin server. If there are some problems with content distribution cache update, customer can turn off the content delivery, solve the problem and turn it on again. It is useful to send only big heavy files (such as images, JS and CSS) to content distribution servers. Usually the improving of website performance becomes noticeable right after website’s static CDN goes to content delivery servers. The operating principle of Content Distribution Network is to make required content technologically close to users. Technologically close usually means geographically close, but includes some other characteristics. Such characteristics are: available ports on delivery servers, channel’s speed and some other. Based on the above characteristics, Content Delivery Network decides which servers use to deliver required content. As a result, user receives content faster, than if he will load it from the origin server. Distribution servers keep only popular content, which means that rare requests still have to deal with an origin server. Most of the CD Networks use the caching principle. When the first request on a specific data appears, it goes to an origin server. The second time it will be forwarded to a delivery server. If this request will be popular, such content data will be stored on many servers. If not – it can be deleted from distribution servers after certain period of time. Before setting up the content delivery, all previous steps to improve the website should be done.